DiPrete Engineering would like to recognize Kevin DeMers for being promoted to Senior Project Engineer of the firm’s Dedham, MA office. 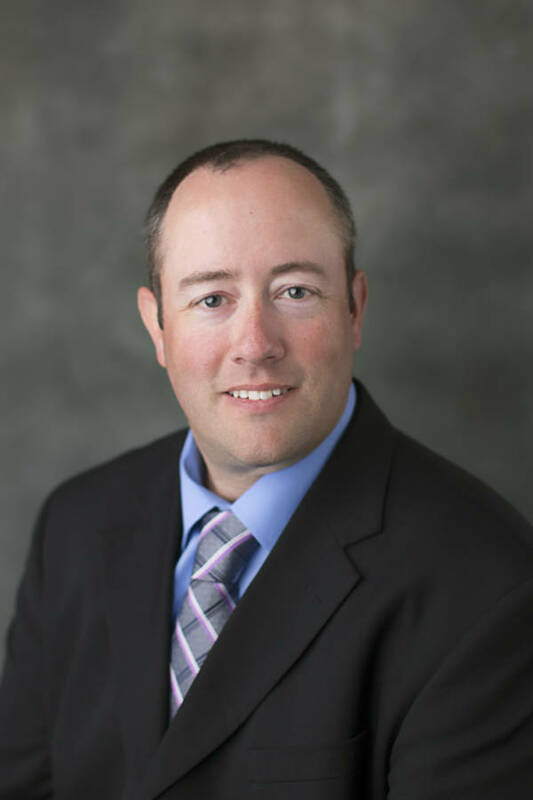 Kevin joined DiPrete Engineering in 2000 after earning a civil engineering degree from the University of Rhode Island. As Senior Project Engineer of the Dedham office, Kevin is responsible for all aspects of a project’s engineering, including oversight of engineers, design implementation, and preparation for public hearings. Kevin will also continue to play a key role in the firm’s Lean initiatives, including oversight of the process maps and identifying areas of design improvement. Over the years, he has worked on many other notable projects including: O’Hare Academic Center at Salve Regina, the International Yacht Restoration School, The Village at South County Commons, Thelma Lane Condominiums, and Longplex Family & Sports Center. Kevin is an active member on the Board of Directors for the Rhode Island Chapter of the American Society of Engineering. Outside of work, he enjoys golfing, participating in 5K races, spending time with his family, and attending Boston Red Sox games.